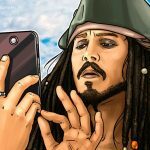 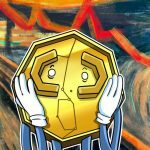 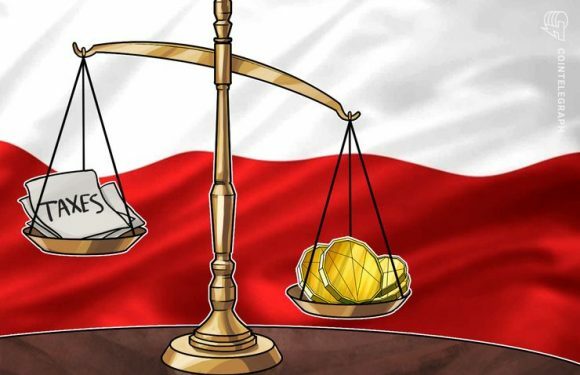 American economist and notorious crypto critic Nouriel Roubini has argued that if and when cen.. 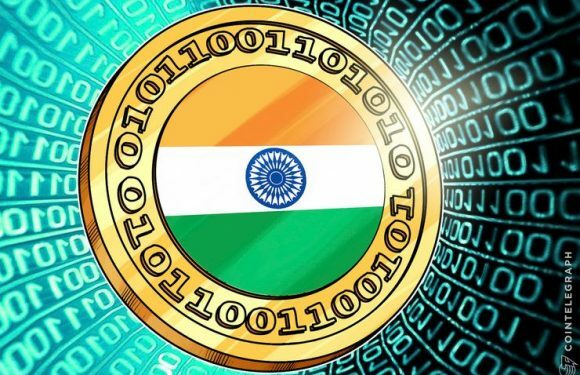 The Reserve Bank of India (RBI) is pausing its plans to release a digital currency, Indian bus..
Shenzhen, a major city in the Guangdong Province and the first economic special zone in China,..
An official from Russia’s central bank has revealed that the bank has recently conducted a “su.. 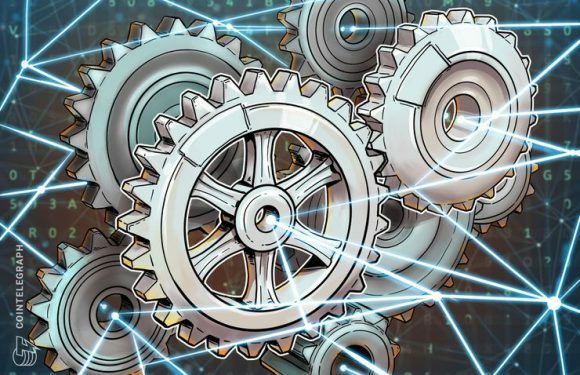 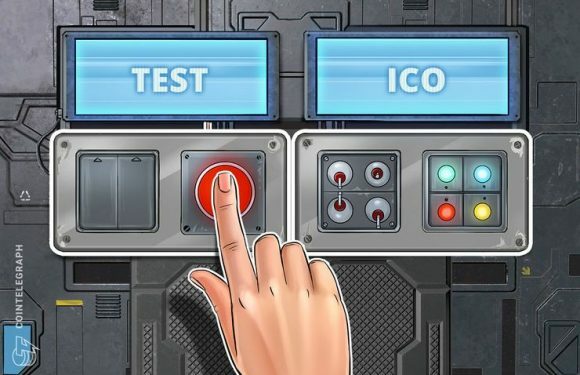 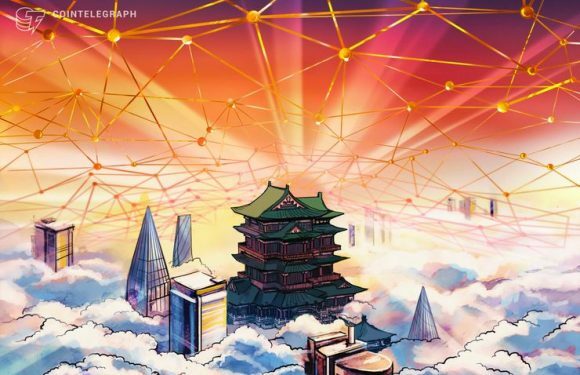 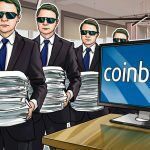 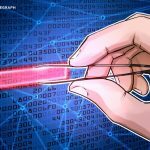 The People's Bank of China (PBoC) has officially launched the testing phase of a blockcha..